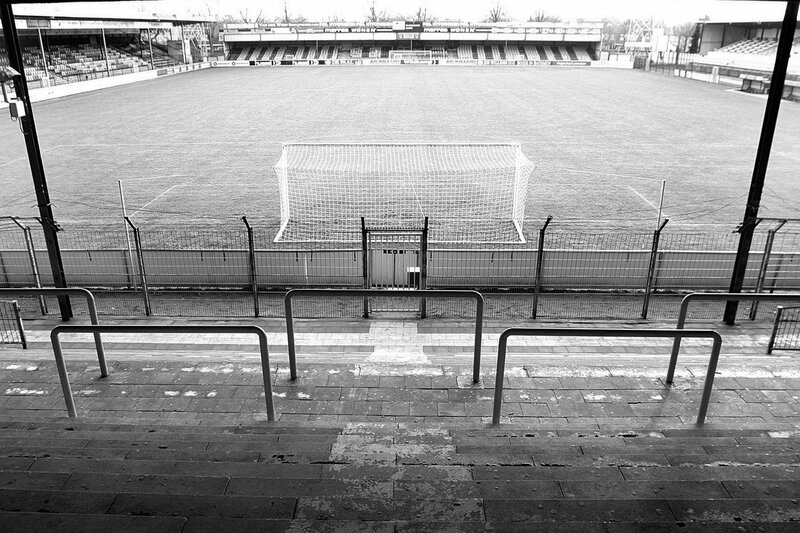 “Working class image, historic stadium images"
"We pass the torch of legacy to the next generation"
We take you back to the days of wooden turnstiles, crowds packed on windy stands, chants dominating the atmosphere. 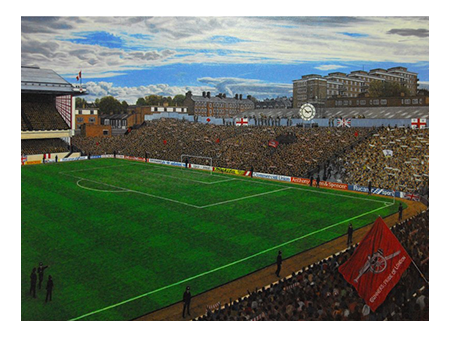 Dream away with our stadium art. 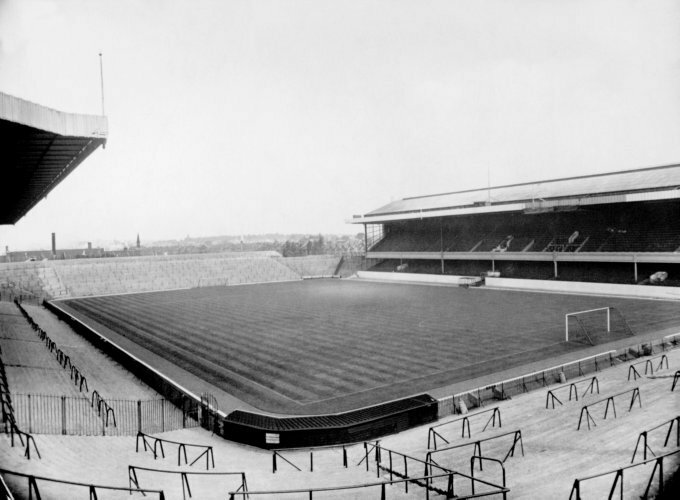 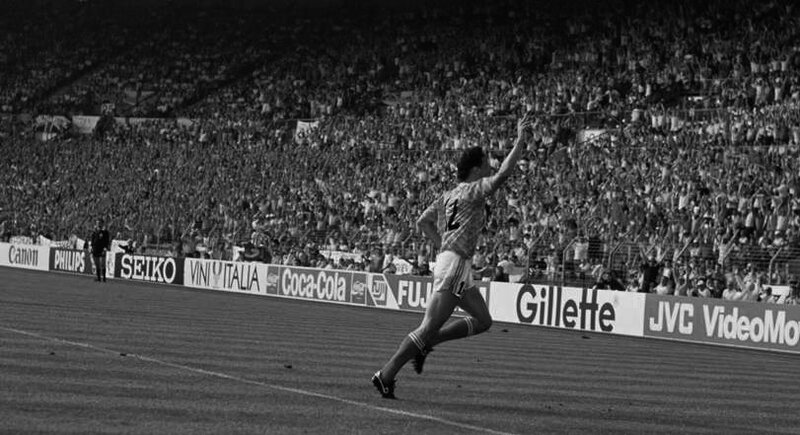 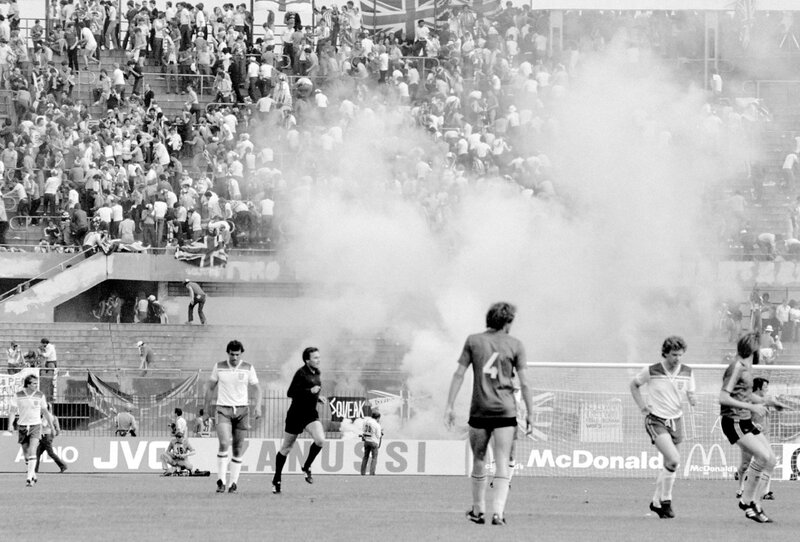 Football grounds that may have disappeared….but are anchored in our minds and souls forever. 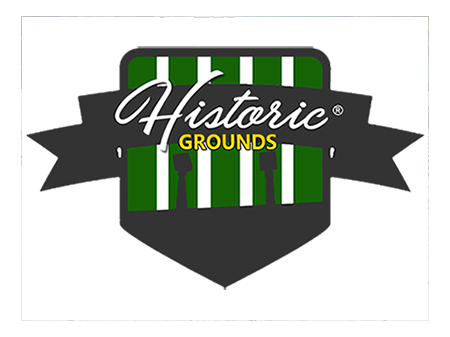 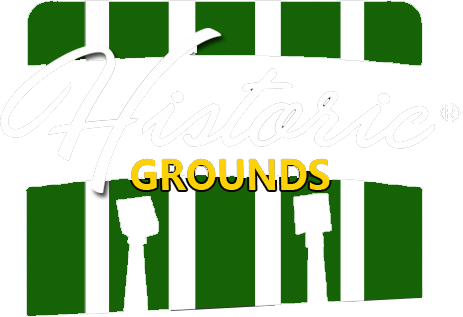 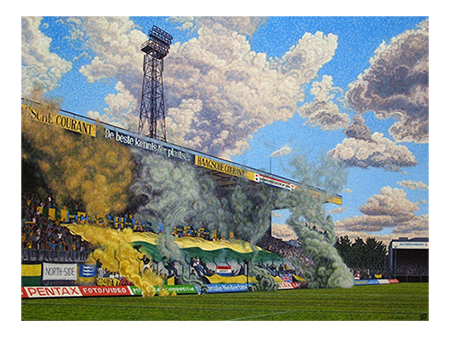 Historic Grounds delivers official reproductions of unique stadium art, created by professional artists.